In this day and age, the country in which guitars are produced isn’t nearly as important as the manufacturer that the guitar company chooses to work with and how closely they work together as a seamless team. We take the quality of our guitars very seriously and that’s why we selected PT Cort based in Surabaya, Indonesia and Dyna Gakki in Nagano, Japan as our manufacturing partners. 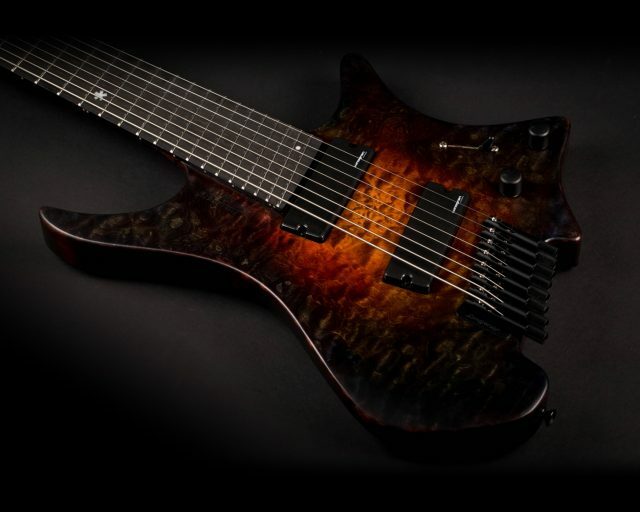 Working with such manufacturers isn’t merely providing them with drawings and placing orders for certain quantities of guitars on a monthly basis. It requires a huge amount of time and effort to get the details right during the product development phase and then following up with repeated visits to the factories to assure their adherence to our stringent quality control standards. After an exhaustive research working with various contract manufacturers, we settled on PT Cort as our primary manufacturing partner due to their long history of supplying high quality guitars at an excellent value to some of the most recognized brands in the industry. Ed Yoon, who oversees our operations and quality assurance, has had a close working relationship with Cort and PT Cort since 1991 when he oversaw procurement for the largest guitar company in the world through the 1990’s. This long-standing relationship Ed had with PT Cort made it natural for us to start the long development work and slowly build towards establishing a manufacturing operation dedicated to solely producing our guitars. 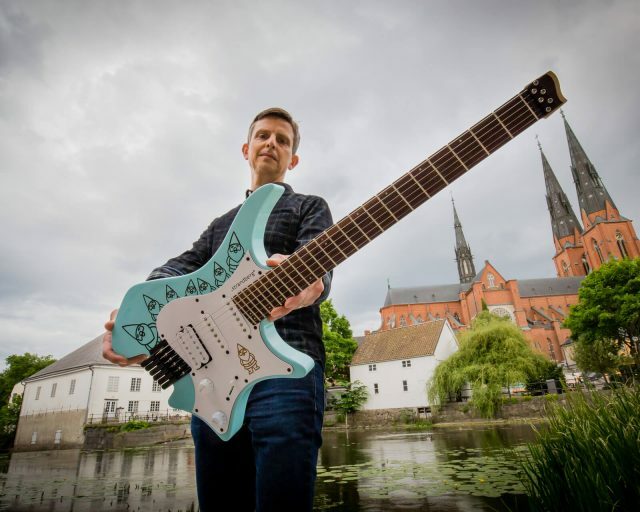 After working with other manufacturers, it became apparent to Ola and Ed that we needed our own production line unhindered by the flow of other brands guitars due to the complexities involved in the assembly of our guitars. Ola and Ed spent nearly a year working with PT Cort on the development process before the first production run started in early-2017. PT Cort not only had world class technical and manufacturing expertise but very experienced and knowledgeable managers and workers who were dedicated players and musicians. Ultimately, guitars are built by people and the human element is extremely critical in producing great guitars. From the latest state-of-the-art CNC technology to UV finishing processes and laser cutting machines, PT Cort is certainly very well equipped to achieve the high level of precision and meeting the tight tolerances that our guitars require. This being said, we work very closely with the PT Cort staff members at each and every manufacturing process: wood selection, CNC milling, sanding, finishing, assembly, setup and final QC inspection. This close working relationship requires Ola and/or Ed to visit the factory at least once per quarter for a full week at a time to conduct QC inspection and audits as well as working with the managers to improve the various manufacturing processes to assure that our quality standards are met. It’s a long arduous journey to get there and grueling work but something that needs to be done to assure we achieve the best quality possible on our guitars. We also work very closely with Dyna Gakki on guitars produced for the Japanese market. Although the volume produced here is much smaller than at PT Cort, the price points are much higher, and the lineup also includes the J Custom for guitars built to custom specs. Besides our frequent visits for development and QC purposes, technical oversight is provided by Nick Sugimoto of Sugi Guitars, a legend in the guitar industry who has designed some iconic guitars for the likes of Steve Vai and George Benson in the past, just to name a few. We take great pride in working so closely with PT Cort and Dyna Gakki, who in our opinion are the two best guitar manufacturers in Asia and amongst the very best in the world. 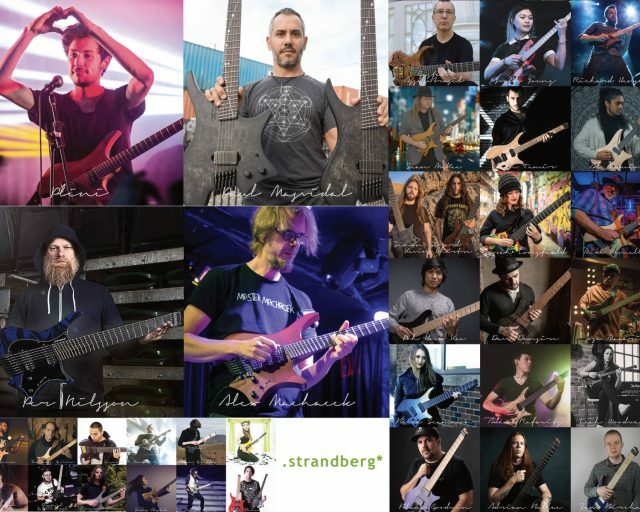 From state-of-the-art technology to some of the most experienced and skilled craftsmen as well as highly knowledgeable managers and engineers who are a pleasure to communicate with, we look forward to many more years of developing and producing many more new innovative and high quality instruments that .strandberg* is known for.